Cold-pressed castor oil is ultra-pure, certified organic and suitable for all skin types. 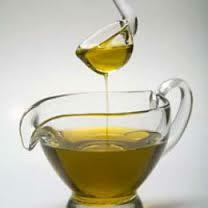 Castor oil is extracted from castor oil seeds (or beans), harvested on the castor oil plant - ricinus communis. 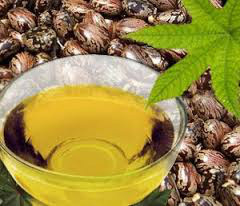 Because of its many benefits, castor oil is a popular ingredient in high quality skin creams, lipsticks and face masks. Mix castor oil with Living Bentonite clay, for a great mask or poultice.